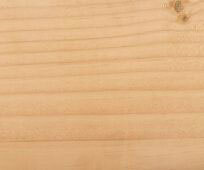 Our Hardwood Timber cladding is sourced from the very best sawmills, that we handpicked ourselves. 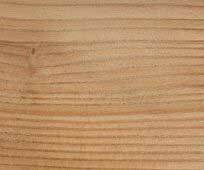 We stock a diverse range of both hardwoods and softwoods too, from European Oak Cladding which is particularly popular with our customers to Cedar Cladding and Larch Cladding. Just click on some of our images below to check them out or alternatively click on our cladding menu on the left hand-side. 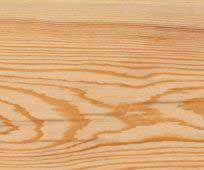 So what makes our timber so popular? 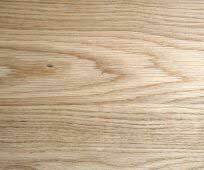 Not only do we stock only the finest quality woods that are perfect for both construction and decorative purposes but using our timber is more environmentally friendly than other building materials. 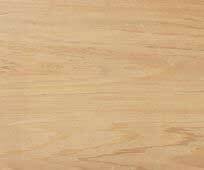 Far less energy goes into producing our timber that other materials such as concrete and steel, which makes it perfect for minimising your carbon footprint and staying environmentally friendly. 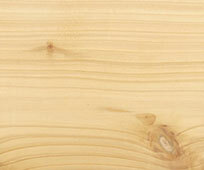 Here at iWood, we know that our customers need a whole range of different cuts to suit their construction needs. 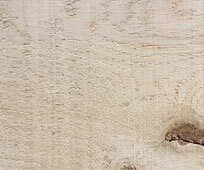 That's why when you're buying our wood you can select exactly what you want, for example just click the 'choose a profile' tab on one of our cladding pages and you'll see the huge range of cuts that we offer. 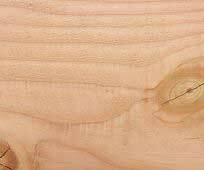 Due to the fact that we get our high quality timbers from various locations on the continent and in the UK, our lead times can be between 14 and 17 working days after you place your order. We base our costs on your location, you can find more out about this by clicking HERE which will open a new window in your browser.